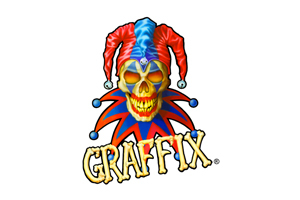 Graffix is the ultimate old-school name in water pipes. 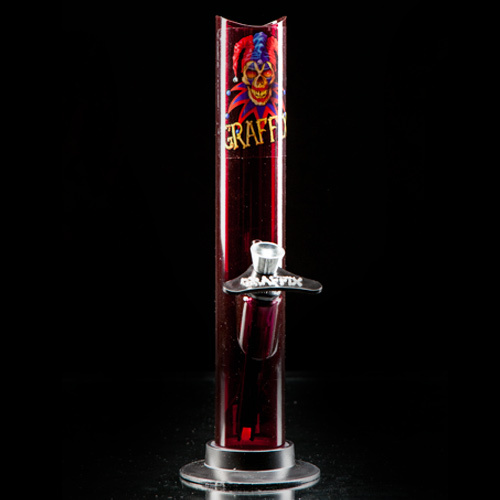 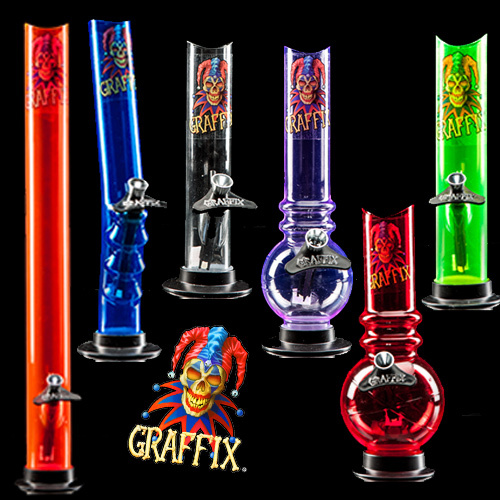 They've been making pieces for years, and can be identified by the classic Graffix Clown that adorns each piece. 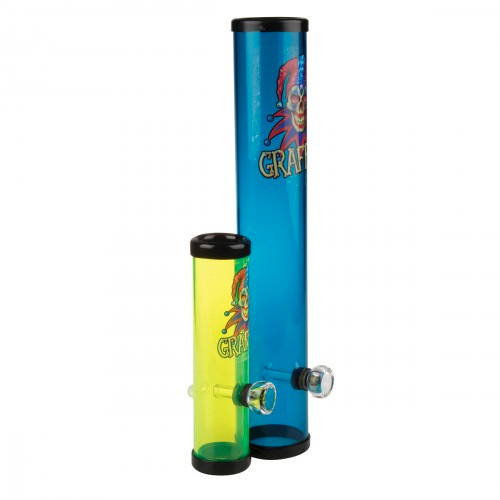 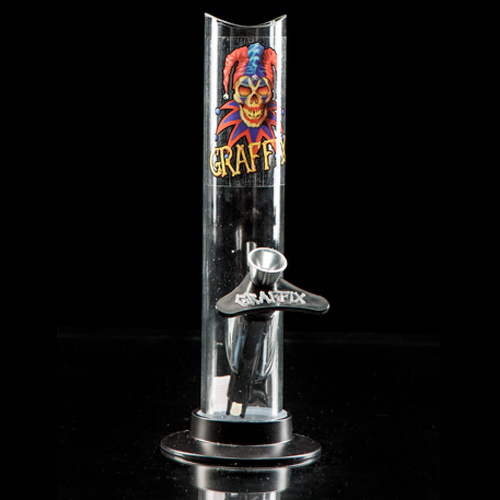 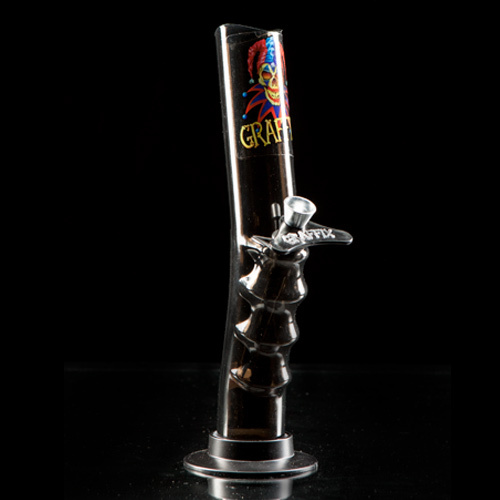 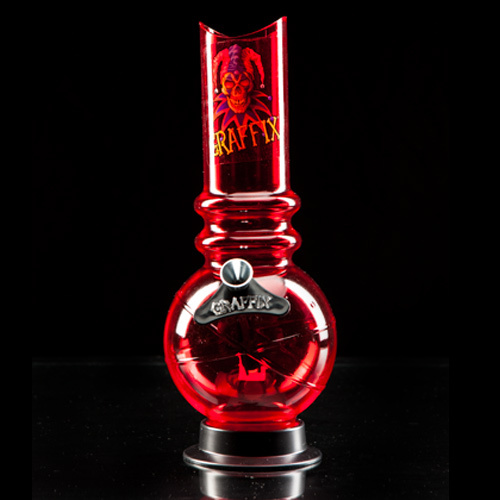 They're famous for high-quality acrylic water pipes that are super durable; and have even been known to make killer ceramic pieces.